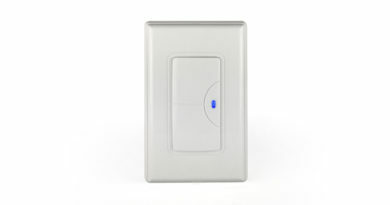 Aqara LLKZMK11LM Two-way Control Module Wireless Relay Controller. 2 Channels. 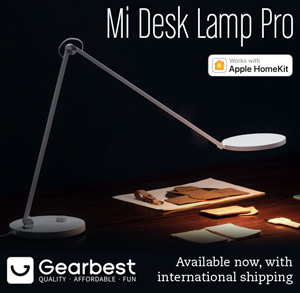 Works with Mijia (Mi Home) & Apple HomeKit. Requires the Aqara hub for HomeKit functionality. Can be connected to ordinary switches (with neutral wire). Come with an antenna to boost the Zigbee signal. 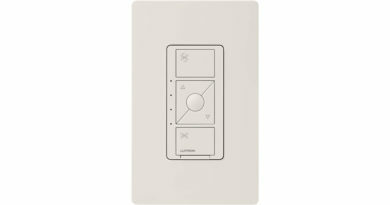 With this product can I turn on, off standard light ? No, I don’t. Why do you ask? I wish. We have one of the team in China, and he happens to know someone who is connected to Aqara. Hi Simon. I like so much your news, but…Can you ad more information to the article or at least any link to know more about this particular product? Hi, the information on the page is all I can find for the time being. There are plenty of these devices on AliExpress, but they all have the same info. Do you think aqara devices may work on 220v 60hz grid? It’s rated for 100-250v, but only at 50hz, so I’m not sure you would be able to use it. My bad, I meant to type 50, not 60. Have corrected it. Thank you for taking the time to search this. Is this article a official information? Do you have any news about the Relay? Where is the best to get a compile info about Aqara stuff, I just visited their website and there’s absence of product. Hey, Does it give you options to select icos in Apple Home App? Or it is simple Light icon only? From what I know, it is exposed as a switch, but there are options to change that. It does depend on how the manufacturer has set it up though, as the iDevices ‘switch’ is actually a smart plug, and that has the ability to show up as a Switch, Fan or light. Hey, Does it give you options to select icons in Apple Home App? Or it is simple Light icon only? What is the reason for this strange three”inputs” ? L + IN + IN ? I don’t see what this could be good for, as the wiring diagram implicates that no separate circuits can be used for the two switches. I’m not really 100% sure about this device, but I know some people that are already using it. It’s a double relay switch so it can control the power to two devices. Do you guys think this device would appear in the Apple Home app? or it will only be manageable in the Mi Home? I’m thinking to something like that to add “vocal” control to my Garage/gate doors, adding it to their control units (since I lack physical buttons). According to someone who is already using one to control the pump for his pool (lucky him…), it gets exposed to HomeKit as standard as long as it’s going through the Aqara Hub. It shouldn’t be an issue. The device works across the volt spectrum (100-240v) so it should be fine. I can not find this device in my Mi Home (for Android). 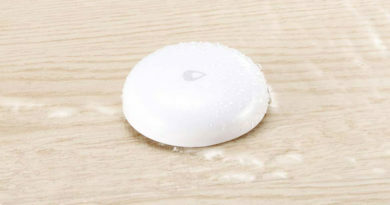 Are you sure, that this device for Mi Home (Mijia Gateway, not Aqara Gateway)? Does have anybody information, can I add this device in domoticz? Thanks in advance! You will find it in the Household Security section. 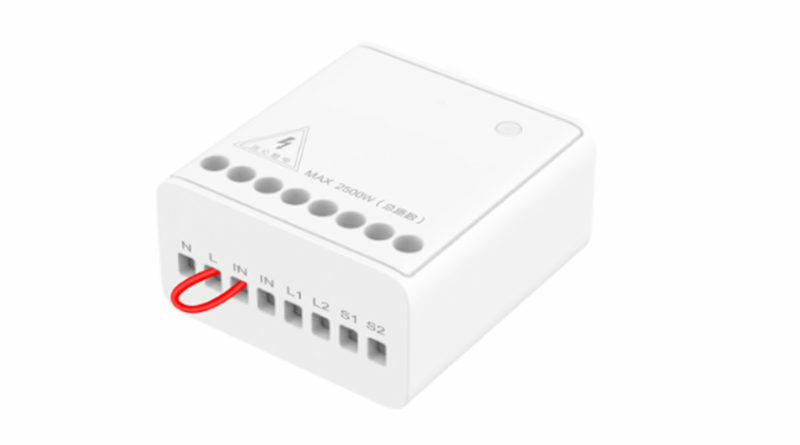 Can you use this device as a Blind / Shutter Up/Down relay? Possibly, although usually devices like those require some kind of function to let them stop at a certain point when they reach the end, so probably not suitable. Hi! 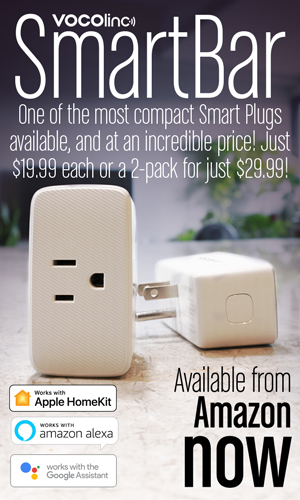 Do you know if this is compatible with Apple HomeKit? Yes it does work with HomeKit, as long as it is connected to the Aqara Hub.